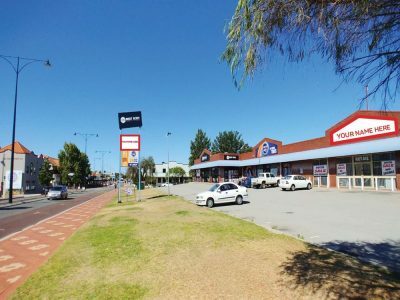 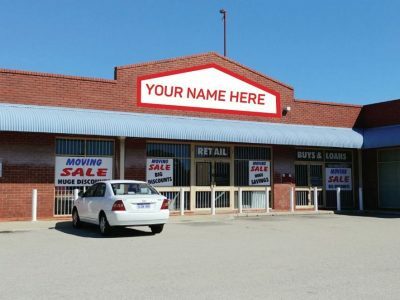 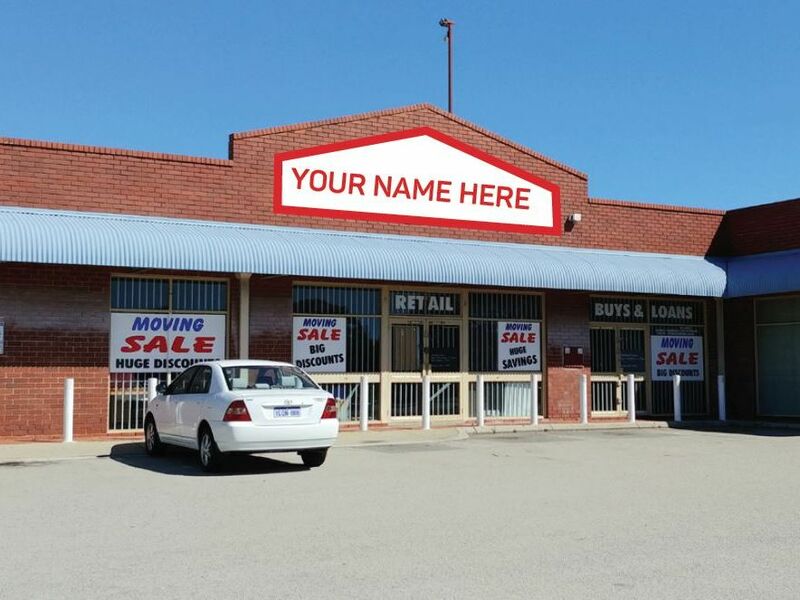 A rare opportunity has become available for a large format operator to occupy 470m2 and join the prominent Beaufort Street strip in Mount Lawley. 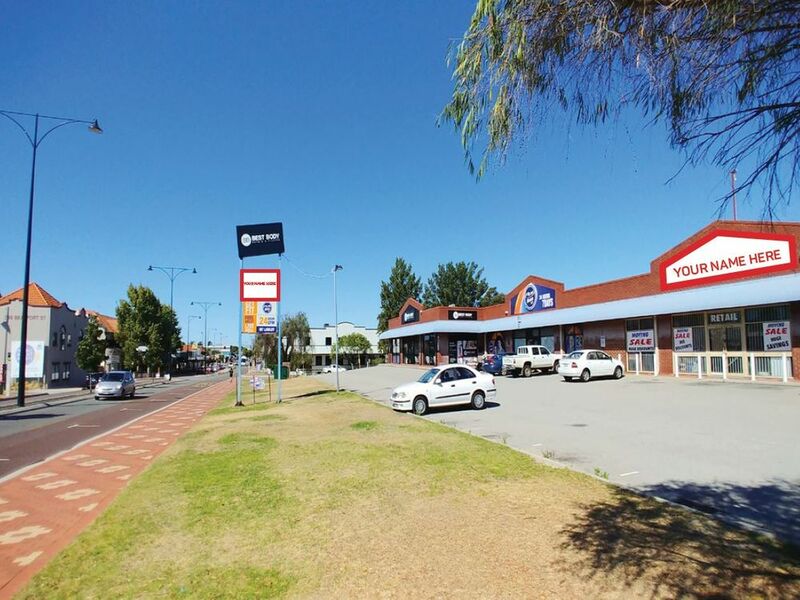 Conveniently located between Fourth and Fifth Ave, the site allows ease of access for customers travelling along both directions of Beaufort Street as well as allow the incoming tenant to join a wide array of well-established Beaufort Street operators located within close proximity including Inglewood Hotel, Goodlife Health Clubs, United Petrol, Plus Fitness, Best Body Pilates and Physiotherapy, Caltex Petrol, Second Ave IGA 24 Hour Supermarket, Threecoins Italian Trattoria and Mondo Butchers. 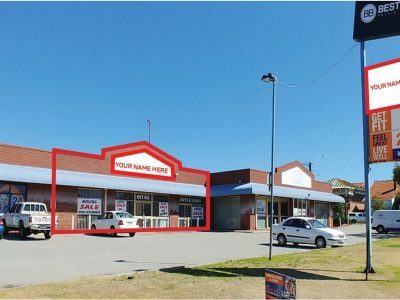 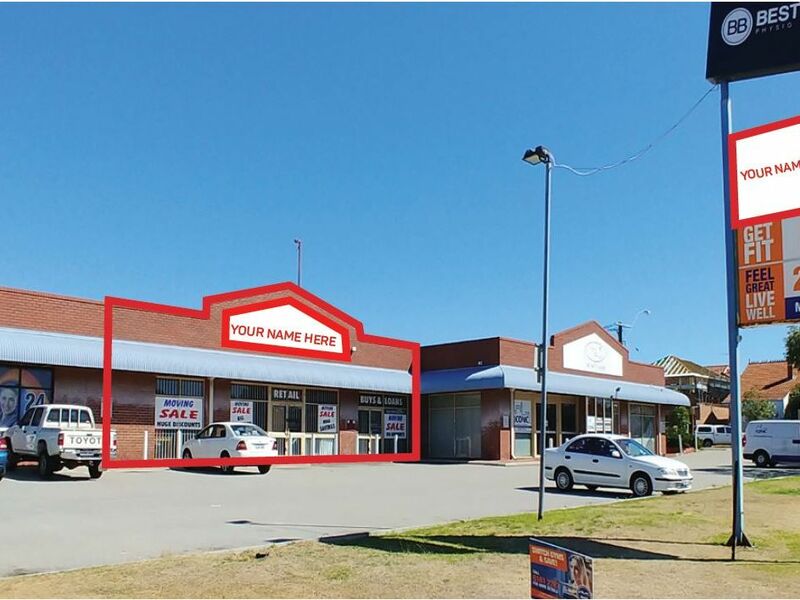 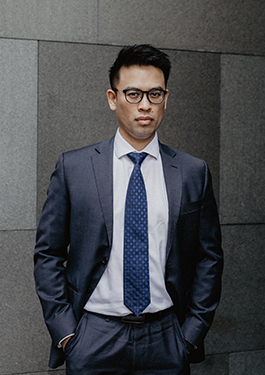 The prospective Tenant will have the opportunity to utilize the strong signage potential of the site including the existing pylon to expose their business to over 8 million vehicles per annum. 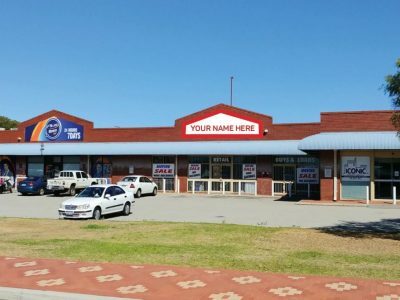 In addition, the available premises is considered suitable for a variety of operators including retail, wellness and office (STCP), and comes equipped with ceiling, lighting, air conditioning, toilet facilities and ample customer parking. 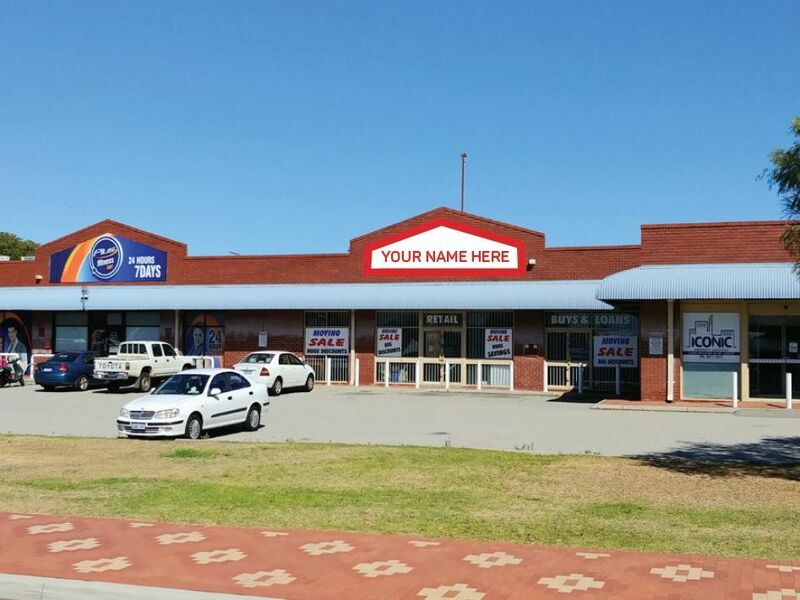 For more information or to arrange an inspection, please contact James Hopkins on 0434 340 340.